Story: ‘Hi! 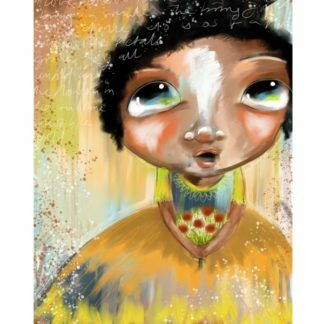 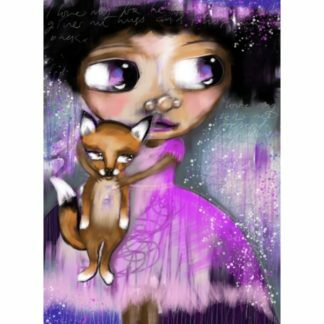 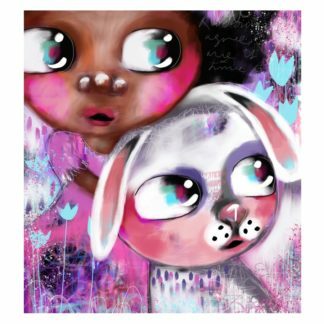 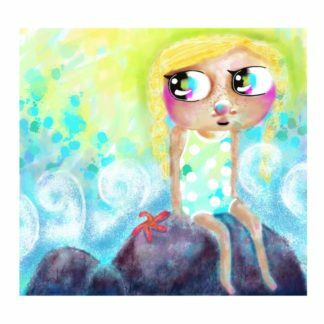 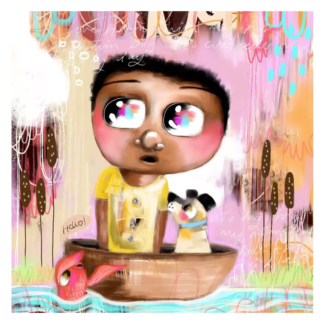 This cute girl is a Whimsical styled digital painting. She is looking off into the distance at an air balloon she has just spotted. 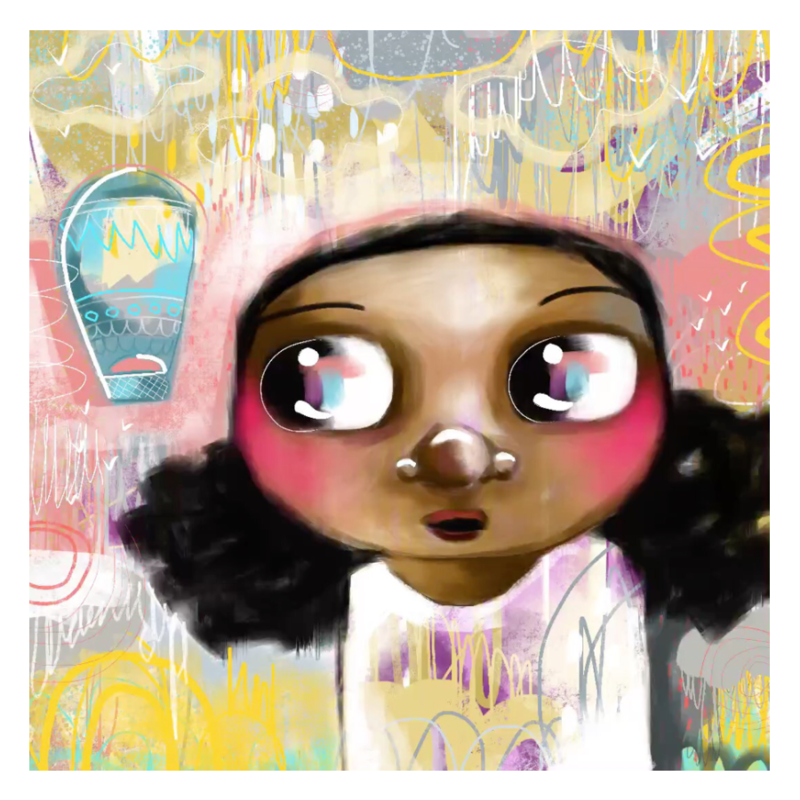 Entitled ‘I Saw An Air Balloon’.